Secure Arkansas got busy and emailed this letter to all our Arkansas federal delegation on Tuesday, June 27, 2017 concerning waters of the United States (WOTUS). Please click on the link to read the letter. Hopefully, you will find it informative. This letter is about President Trump’s Executive Order 13778 signed February 28, 2017. 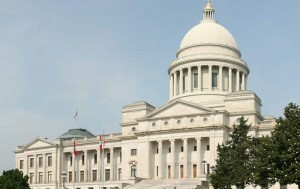 ACTION for Arkansans! (This can be modified for ALL states, too!) 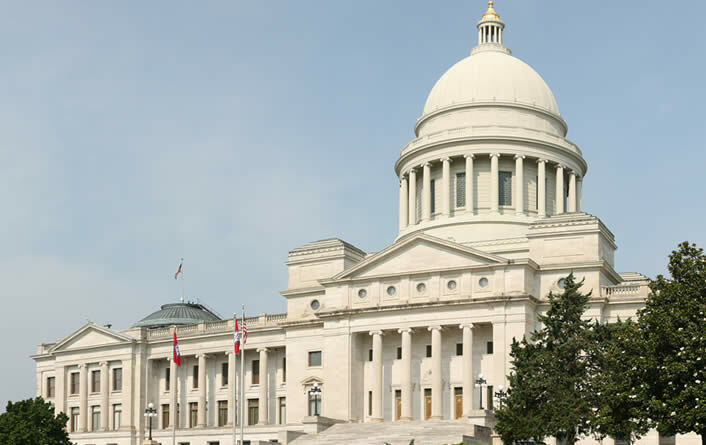 We need your immediate help in contacting all our Arkansas federal delegation (below). Please contact U.S. Senator Boozman, U.S. Senator Cotton, Congressman Crawford, Congressman Hill, Congressman Womack, and Congressman Westerman. We are asking them to oversee and supervise the notification of our local government by EPA in matters such as WOTUS– instead of being directly bypassed in the process like the EPA may have done regarding the definition of “navigable waters” under WOTUS. It seems that the National Association of Counties (NACo) and Arkansas Association of Counties (AAC) failed to officially notify the local government, not to mention the Indian tribes across the nation, regarding the EPA’s comment period for state and local elected officials. (We have sent out several alerts to our contact list about this lately. Here is the most recent one.) NACo and AAC are non-governmental organizations (NGOs) and should not be in the middle of federal agencies and local governmental affairs. Once again, NACo and other NGOs are getting rich off our local governments and seem to be hiding vital information from elected officials. (Secure Arkansas will try to cover this matter in a future article.) This should alarm our elected officials and the general public all over the country! That’s why 10 Arkansas counties recently passed this resolution this month. Those are pretty good results for a one-month campaign! When they heard that they were not informed about the EPA’s comment request process, many took action immediately because they wanted to participate! Unfortunately, many Arkansas counties did not take action during this short campaign, but many individual Justices of the Peace (JPs) across Arkansas bypassed the quorum courts and took action on behalf of their districts, and they did send the EPA their comments supporting President Trump’s EO 13778 regarding waters of the United States (WOTUS). Secure Arkansas has linked this Individual Official Comment Form for JPs to send directly to the EPA, just in case your quorum court has failed to act! Our guess is, the EPA will accept your comment even though the deadline was June 19, 2017. You may complete it and take a picture of it with your cell phone; then email it to [email protected] ASAP, definitely before the end of June. Did your JP send in a comment to the EPA? Call them and see! Please help your local government by becoming active in your district. As you can see, it appears the EPA deadline was deliberately kept hidden from your local elected officials. It seems they were not officially notified by the EPA regarding EPA’s request for substantive comments pertaining to the definition of “navigable waters” under waters of the U.S. and the Clean Water Act! This should greatly concern everyone in this country. It’s very important that you make a call to your U.S. Senator and U.S. Congressman and tell them how you feel about NGOs running our government! Shown below are their email addresses; we’ve included two for each person. You may copy and paste their email addresses into your “To” box in your email. Let us know if/what you hear back from them!